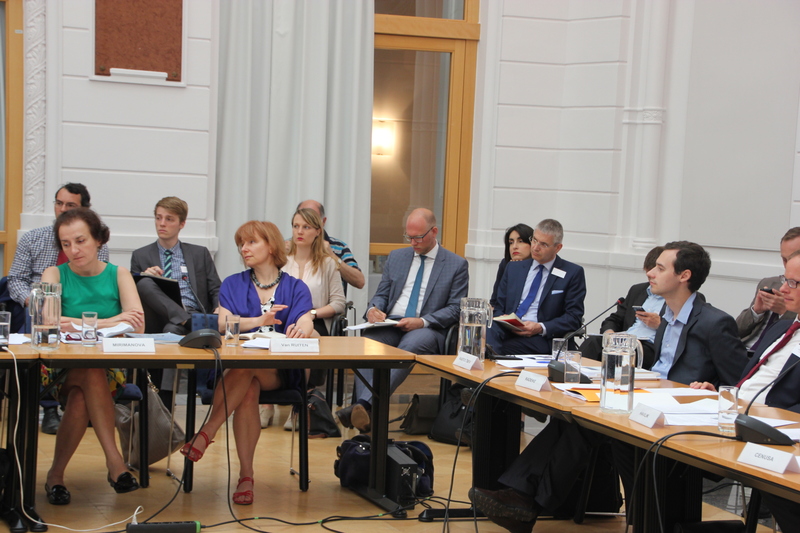 The objective of this workshop was to explore the concept of ‘economic connectivity’ in the context of a number of conflict areas in Europe, particularly those in the EU and Russian neighbourhood. The workshop discussed the various channels through which connectivity can be established, explored the successes of different measures in various contexts, their role in reducing the social costs of conflict and in stabilising economic conditions. 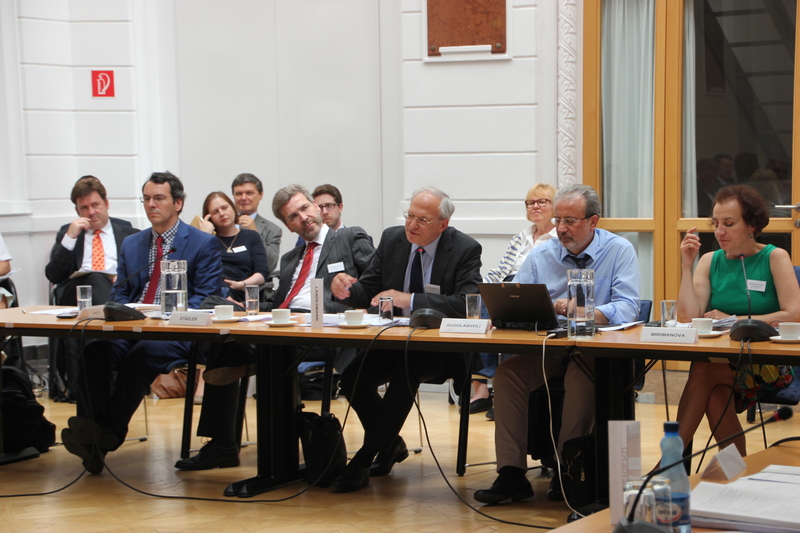 Leading experts from the academic and diplomatic community discussed the policy options for the conflict regions and, in particular, the role that OESCE could play within its mandate. 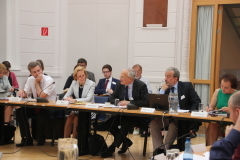 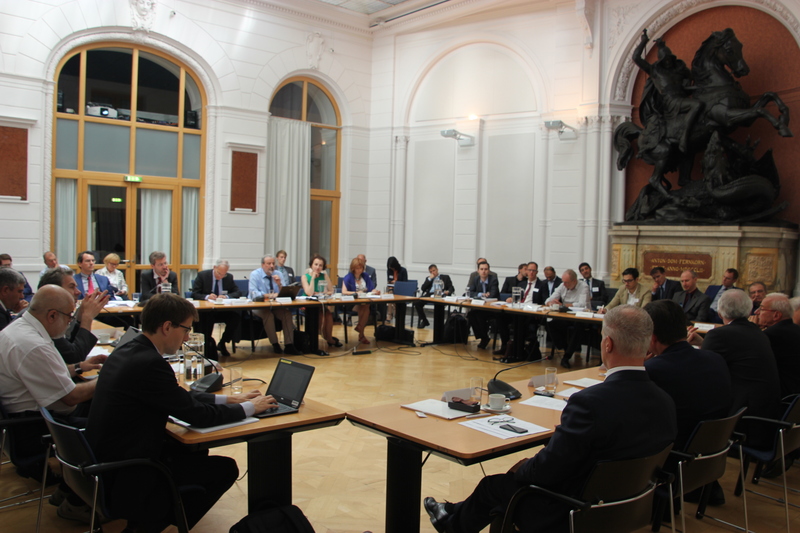 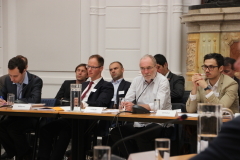 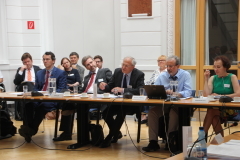 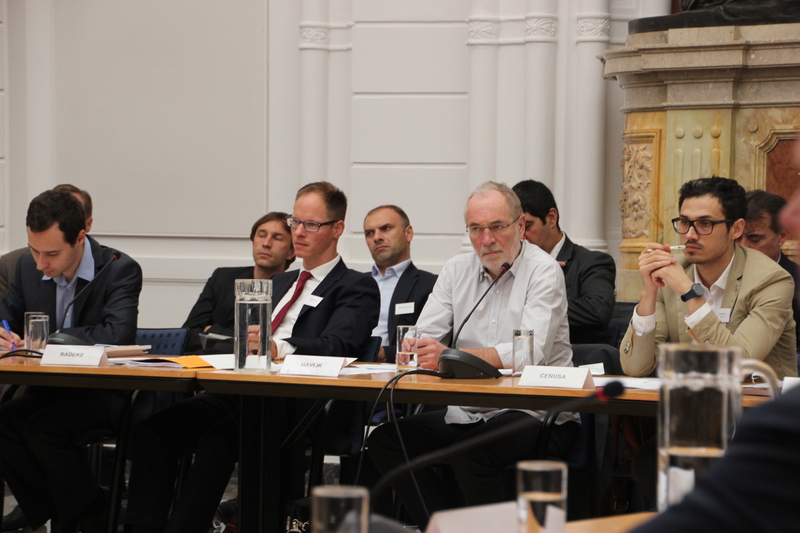 The Workshop was organized by The Vienna Institute for International Economic Studies (wiiw) in association with the Austrian Ministry of Foreign Affairs (BMEIA) and the Swiss Federal Department of Foreign Affairs (FDFA). For further details, please contact Veronika Janyrova (Janyrova@wiiw.ac.at).